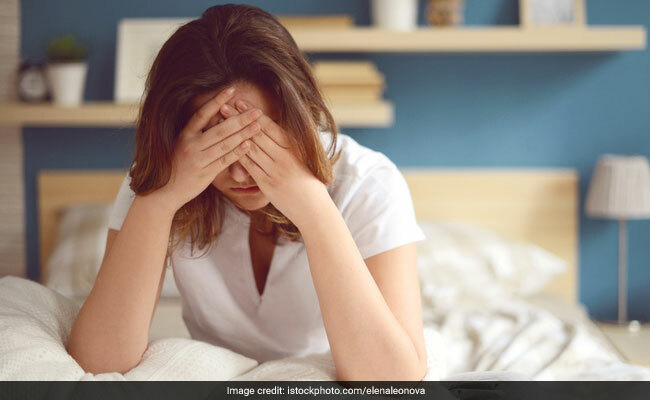 5 worst types of headaches: There are different kinds of headaches and every kind of headache has its own symptoms and reasons. 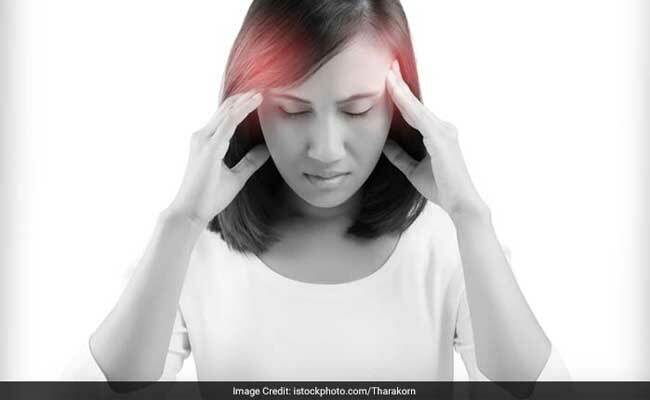 Read below to know the 5 worst kinds of headaches and the symptoms they commonly cause. Headaches are quite a common ailment and can be much more complicated than you perceive them to be. There are different kinds of headaches and every kind of headache has its own symptoms and reasons. All types of headaches need to be dealt with differently. Stress, tension, anxiety, hunger, illness and your surrounding environment can all contribute to headaches. However, knowing which kind of headache you have can be helpful in finding out the right treatment for preventing headaches in future. Sinus headaches are the kind of headaches which cause deep and constant pain in cheekbones, bridge of your nose and forehead. Sinus headaches occur when cavities in your head, also known as sinuses, get inflamed. 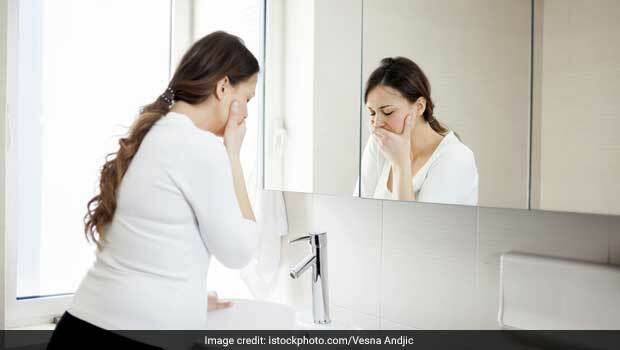 Headaches in case of sinus is accompanied with other symptoms such as feeling of fullness in ears, fever, running nose, swelling in face, etc. Sinus infection also results in nasal discharge which is either yellow or green. They are the most common headaches which commonly occur among teens and adults. They come and go time to time and cause mild to moderate pain. 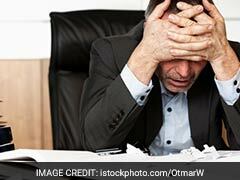 Tension-type headaches have no other symptoms. Cluster headaches are intense and cause of burning or piercing pain behind or around one eye. The pain can either be throbbing or constant. Cluster headaches are one of the most severe kinds of headaches and are not very common among people. On the side of the pain, the headaches results in drooping eyelids along with red eyes, smaller pupil and tears. Nostril on the painful side either runs or gets stuffed. Cluster headaches might occur 2 to 3 times in day and may last for weeks or even a few months. Each episode of headache can last from 15 minutes to 3 hours. These kinds of headache waken a person from sleep. Cluster headaches are more common among men than women. Episodes of changing hormones among women also result in hormone headaches. These headaches occur during menopause, periods and pregnancy. Women who take birth control pills can also experience hormone headaches. 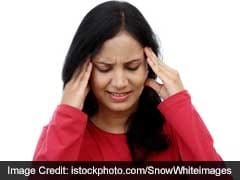 Migraine is a medical condition which can cause intense headaches. The kind of headaches in case of migraine is throbbing and pounding. They can last from 4 hours to even 3 days and can occur around 4 times in a month. Along with headache, migraine can also result in vomiting, nausea, loss of appetite, upset stomach or stomach ache. Migraine in children can make them feel dizzy, have blurry vision, upset stomach and fever.